Olukose Anthony Wiles, Sr. was born in queens, New York, and began his musical career in 1958. He rapidly gained international recognition as a master drummer, still dancer, teacher and accomplished carpenter. Olukose Wiles passed on February 11, 1998. His legacy, however, lives on in programs that he has inspired like the highly acclaimed international Dance Africa Festival and Message from Our Ancestors ( M.F.O.A). 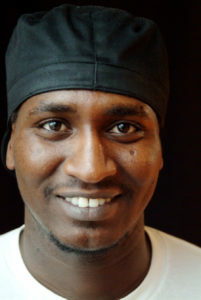 Mamadou Guisse was born in Senegal, West Africa. At age of 10 years old, he began studying African drum with his grandmother, Maimouna Keita. This training with his grandmother gave him a wealth of information about the culture, songs history & rhythms of Mali, by the age of 16 years old, he was playing professionally with various dance companies. 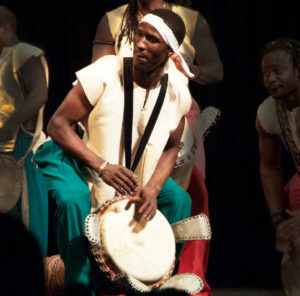 At the age of 21, he joined the Mandingue Epac Dance company, which is one of the largest dance companies in Senegal. He has also studied extensively with Gimba Diallo (song & rhythm), Abdoulaye Ndiaye (Drum craft & repair). Ousmane Wiles was born in West Africa Senegal. 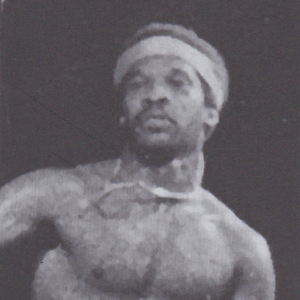 He began his training in West African dance at age of six. He then joined with his mother Marie Base Wiles a know master in west African dance. Ousmane continued his training with his mother’s company The Maimouna Keita School of African Dance as a member of the children’s company. Working with master African dancers he developed the skills needed to teach the art of traditional African style dancing. he later became the assistant director of his mother’s company, allowing his work to be viewed by many. Samba was born in a big community called Hal Pular (Fulani). The age of 15 Samba began studying and playing many of the different drums of West “Djembe” but those most indigenous to Senegal West Africa Sabar and Kutiro drums. From 1992-1999 Samba participated in several different festivals in with his group Ballet Joe. 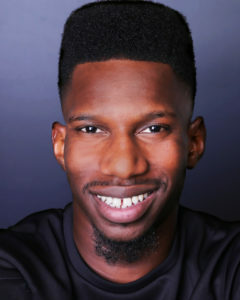 In 2000 he came to America to Join Maimouna Keita School of African Dance and has since been a principal drummer with the company. 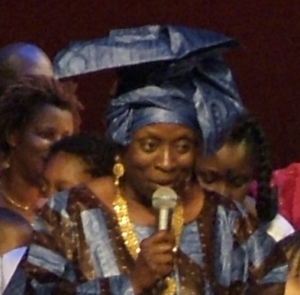 Mariama Basse was born in Senegal, West Africa. At the age of 15 she began to study Djembe dance with Joe Koli. After several years she began to dance with a dance company called Goree Mon Histoire. At the age of 22 she auditioned and was accepted into Le Ballet National Du Senegal. She spent 2 years performing and touring with the Ballet in Japan, Korea, France, Cape Verde, Germany and the US. She now lives and works in New York City. 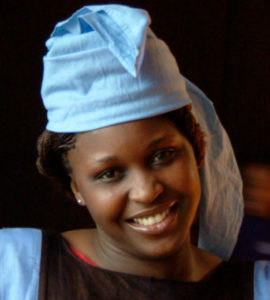 She is an instructor, Assistant Choreographer and a lead dance with the Maimouna Keita African Dance Company.